Thread: Introducing the AWE Focus RS Performance Line. Available now. I ordered and installed the Touring Edition a couple of weeks back. Must say, I am impressed with the quality. Touring was perfect for me. Lots of highway miles. Louder than stock, but no drone whatsoever. Highly recommend the AWE exhausts. hey AWE, lots of your links in original post are busted. 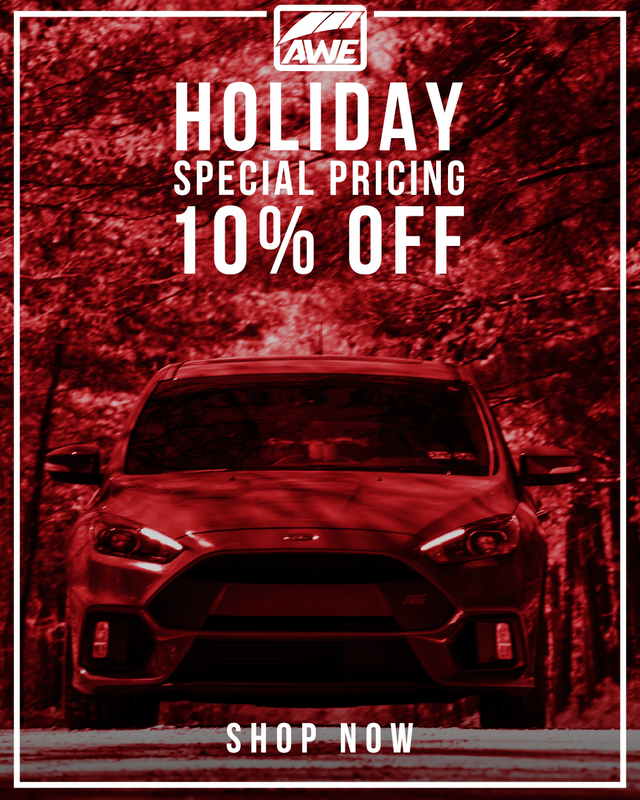 Secure your deal right here, or right click below. Final chance to secure your deal at 15% off. Click here to lock it in. 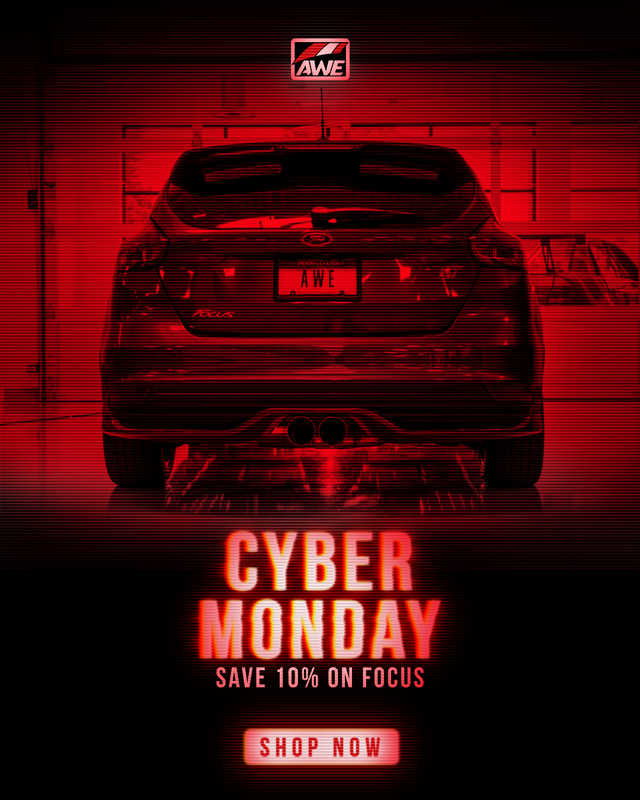 Receive 10% off of exhausts. Click below! Get your AWE SwitchPath™ Exhaust right this way. I heard the track edition is on back order until June. Con you confirm?